Join us in October for our annual “Ag Night Out” event. This is where Agriculture takes over Downtown Statesboro. We will have tractors, agriculture booths, farm activities, music, & food! This is our annual family event to promote and create Agriculture awareness throughout our community. If you are interested in being a vendor, please message your email address and we can email you a sign up link. 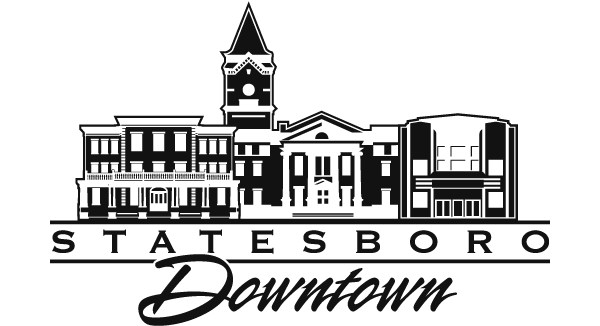 Thank you and we look forward to seeing you in Downtown Statesboro the First Friday in October!